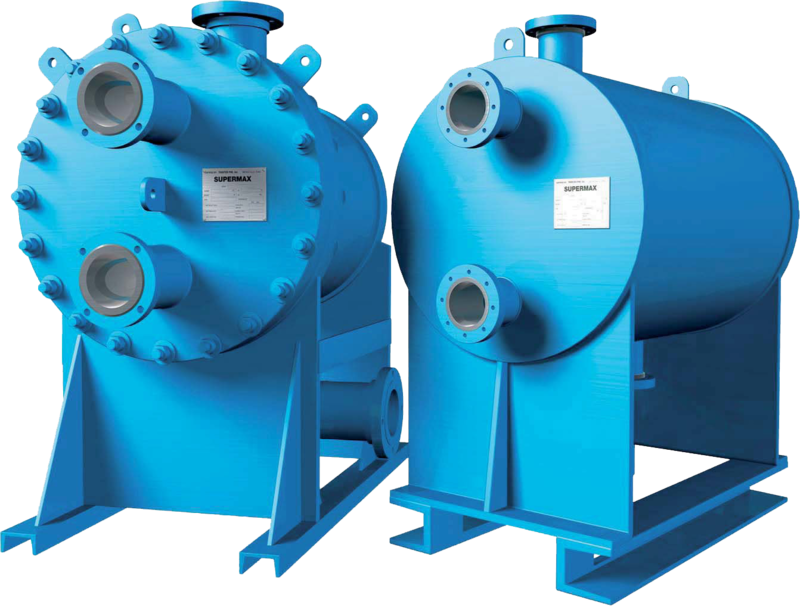 A heat exchanger is a device used to transfer heat between a solid object and a fluid, or between two or more fluids. The fluids may be separated by a solid wall to avoid mixing or they may be in direct contact. 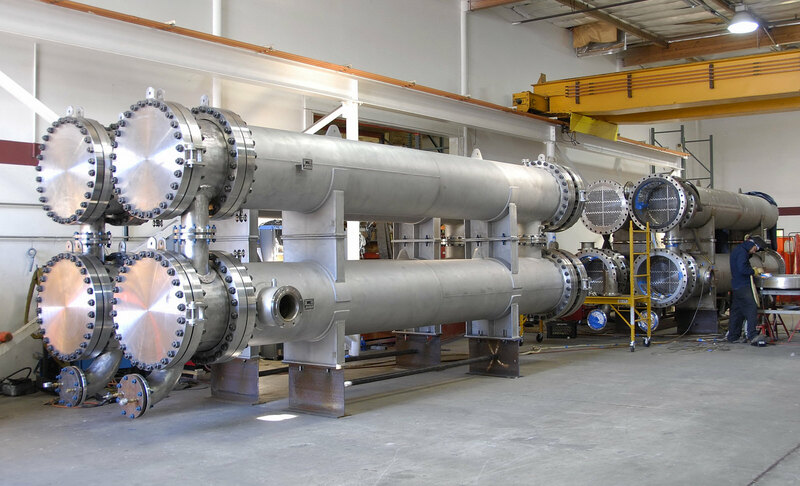 These Heat Exchangers stand out for their durability and the functionality makes our Heat Exchanger sutaible for various industrial applications like space heating, refrigeration, air conditioning, power plants, chemical plants, petrochemical plants, petroleum refineries, natural gas processing, and sewage treatment. The classic example of a heat exchanger is found in an internal combustion engine in which a circulating fluid known as engine coolant flows through radiatorcoils and air flows past the coil, which cools the coolant and heats the incoming air. 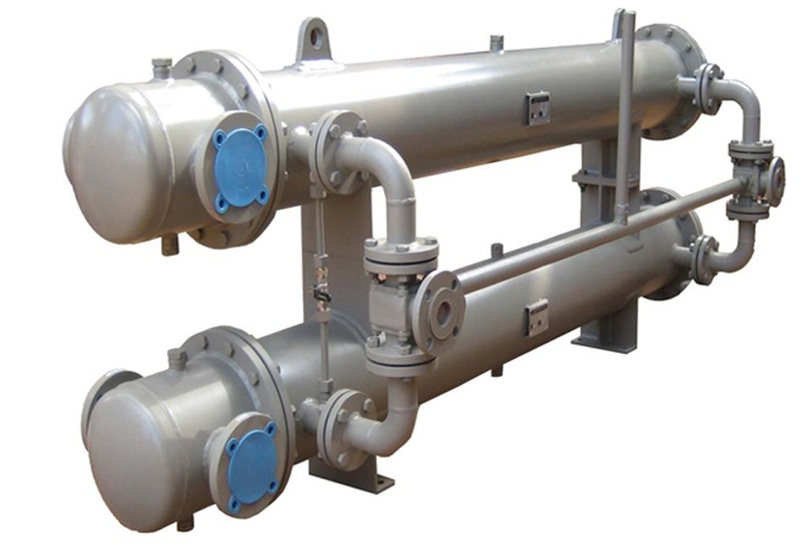 There are various types of common features specified regarding type of industry exchanger. The shell and tube exchanger includes number of inside tubes mounted in a cylindrical shell. There are two ways the fluid exchanges the heat, one fluid flows over the outside of the tubes whilst the second fluid flows to the arrangement through the tubes. The process fluids can be of two or single phase and can flow in a cross/counter or parallel flow arrangement.